When music listeners open up iTunes and notice the Free Song of the Week, they would usually be forgiven for thinking that they’d seen the artist behind said song for the first and only time in their lives. 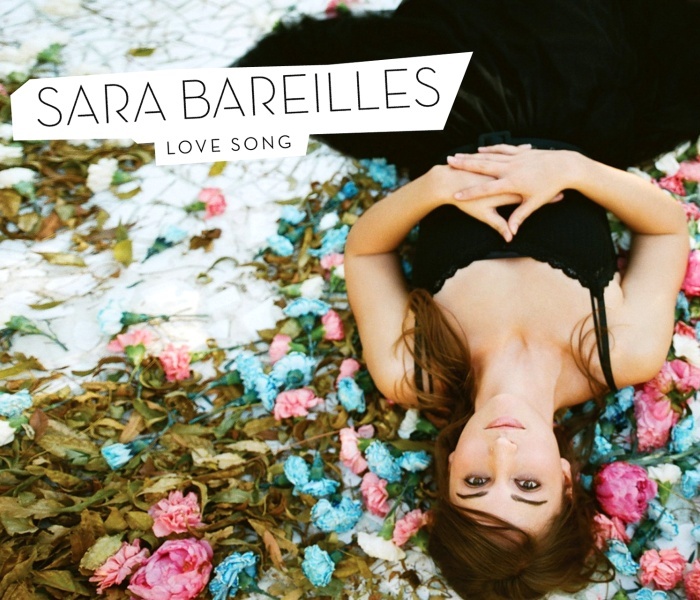 Yet it so happens that during the week of June 16th, 2007, that Free Song of the Week was “Love Song” by Sara Bareilles. The California singer had already been performing for some time and released her debut album three years earlier, but this was still her biggest glimpse of exposure yet– and many dismissive fans might have seen it as her inauspicious peak. Au contraire. “Love Song” blossomed into a smash success, paving the way for an impressive string of nationwide hits from three well-received records over the course of the ensuing near-decade. Now in 2015, Bareilles really has achieved her artistic peak, not on iTunes but on Broadway. 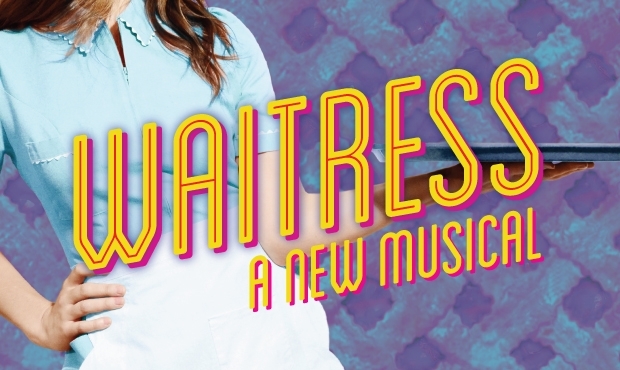 Waitress, a play featuring original music and songs composed by Bareilles, recently secured a spot in New York after its Cambridge, MA debut earlier this year. It would be a stretch to say that Bareilles shows tremendous artistic development on this record — most of these twelve songs would fit in pretty seamlessly on any of her previous, girl-power-heavy records. On the other hand, all of the appealing elements of Bareilles’ music are brought back in full: she remains as multi-talented a musician and strong-voiced a singer as ever before. 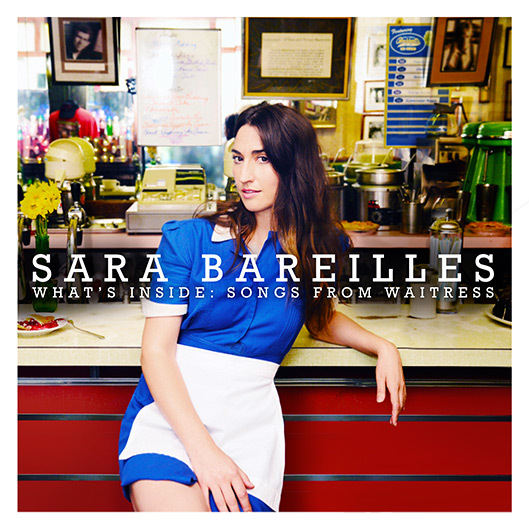 The gentle, lively, feministic nature of these songs is an ideal accommodation both to Bareilles’ own catalogue and to the dominant themes of Waitress (presuming the play sticks to the script of the 2007 film it is based on, that is). Like 2010’s Kaleidoscope Heart (which was also anchored by production from Neal Avron), What’s Inside opens with a delicate minute-long title track which sets the scene for the record to come. “What’s Inside” recalls the pie-making sequences of Waitress, in which kitchen ingredients represented whatever main character Jenna, a pregnant woman trapped in a bad marriage, had on her mind. “Sugar, butter, flour,” chimes Bareilles in the opening moments of the record, making similar use of these alimentary metaphors. This is repeated throughout, most evidently in “Lulu’s Pie Song,” which closes the album in the equivalent manner as “What’s Inside” opens it. Of course, a handful of plot twists inevitably come to uproot that peaceful existence: Namely, the arrival of a married doctor named Jim, whom Jenna can’t help but be drawn to (“What if he opens up a door and I can’t close it?” she asks on “When He Sees Me”) and then finally begins an affair with. One of the greatest strengths of Waitress is how much fun it is to follow Jenna’s story, even though (or perhaps because) it involves such blatant infidelity. Likewise, What’s Inside succeeds in translating that fun into musical form: When Jim and Jenna agree to cheat on their respective partners on “Bad Idea,” we should be crying out in disgust; instead, we are singing along and having a total blast. This Jason Mraz duet has the evident potential to become a radio hit, now that “She Used to Be Mine” has already been tested as the album’s lead single. As one would expect, the lively atmosphere is eventually tempered when the two characters learn they must face the ugly consequences of their wrongdoings. As a result, “You Matter to Me,” “Everything Changes,” and other excerpts from the album’s final act are less fun-galore and more thematically mature than most of the songs which preceded them. This sequencing makes sense: For one, it completes the storyline of the record in logical fashion, as Jenna reveals her inner turmoil, fights to resolve it, and ultimately succeeds (“I was lost for you to find, and now I’m yours and you are mine”). Furthermore, this matches the style of Bareilles’ past records, which often pile the fun on early and save the more somber, reflexive music for later. Consider 2007’s Little Voice, which began with the upbeat pop hit “Love Song” and ended with the piano heartbreak ballad “Gravity”: Waitress displays a very similar thematic shift between its opening and closing moments, and the record gains considerable emotional strength as a result. As Sara Bareilles makes the leap to Broadway with Waitress, her Free Single of the Week on iTunes days are clearly well behind her. Still, the talented songstress has maintained much of the lyrical versatility and thematic balance which defined her early mainstream efforts. And on top of that, she can still prove herself a powerful, elegant vocalist with every studio session. All of these qualities should make What’s Inside: Songs from Waitress a hit with music lovers and Broadway enthusiasts alike.